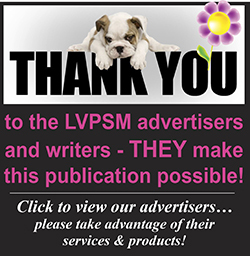 What images come up when you think of playful pets? Probably the picture is of cute cuddly kittens or puppies playing with their siblings, wrestling, chasing and just having Fun! 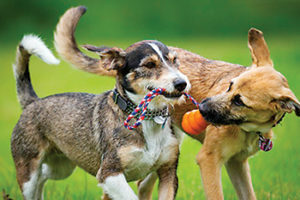 Play is instinctive in young pets and is important in their development into adulthood. Yet, like us, pets never lose their ability and desire to play. It can be challenging to find toys and games to keep their playful activities varied and interesting. Plus every pet is unique and likes different toys and games. Since the traditional season of gift giving is fast approaching we’d like to help Santa by giving him a list of favorite toys from our readers. 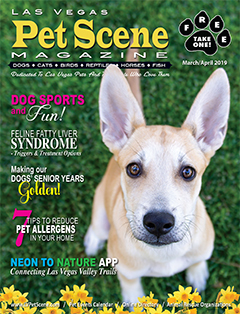 Send us an email at marketing@lvpetscene.com telling us what your pet’s favorite toy or game is. We’ll make a list with ideas for the pets on Santa’s “Nice” list and share them in our next issue.